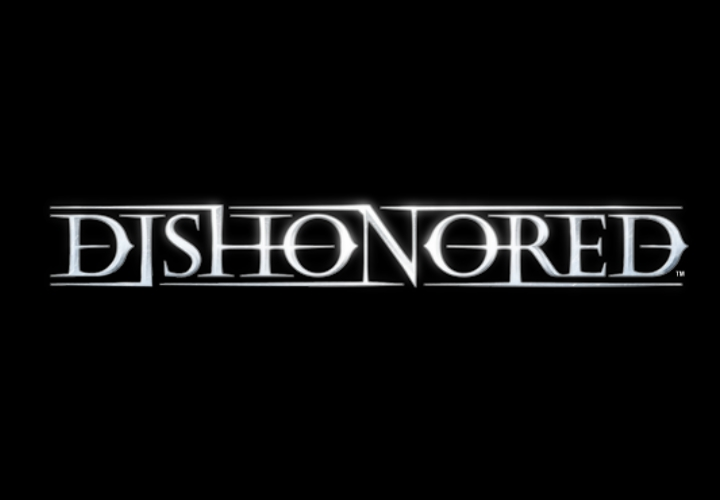 Emergent assassin has just announced a October 9 north american release date for the promising first person shooter “Dishonored” which will be available to buy October 9 in North America, October 11 in Australia and October 12 in Europe. If you have been following Arkane’s Studios Dishonored you’ve notice the hype and popularly surrounding the once mysterious shooter, with the designers Harvey Smith and Raf Colantonio aiming to bring close quarters combat ans sand box magic of Dexus Ex in on game world. With Half-life 2 artist Viktor Antonov providing his talents to city of Dunwall a totalitarian warren influenced by the architecture of old London.